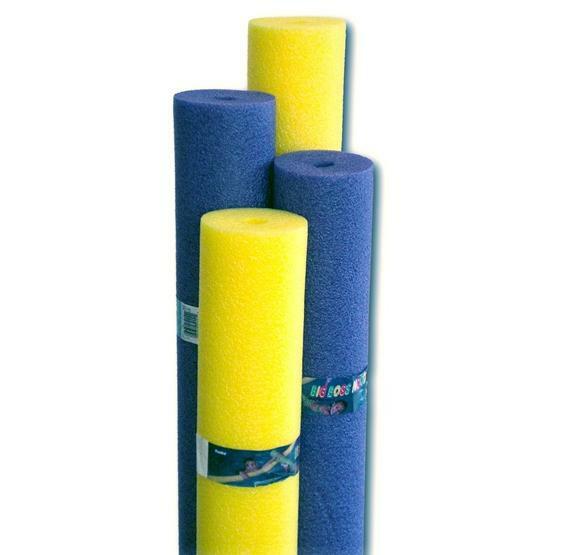 Standard pool noodles not what you're looking for? Consider these "Big Boss" noodles for your swimming pool. FREE SHIPPING! You can't have a swimming pool without America's #1 pool toy! Like their standard size counterparts, the Big Boss pool noodles are made of soft, closed-cell foam tubes. The “Big Boss” size measures 3.75” in diameter by 58” in length and floats over 300 lbs. 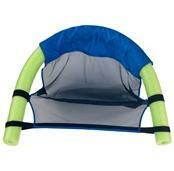 Further your fun with a noodle fun chair attachment. Big Boss noodles available in assorted colors only (cannot specify select colors).